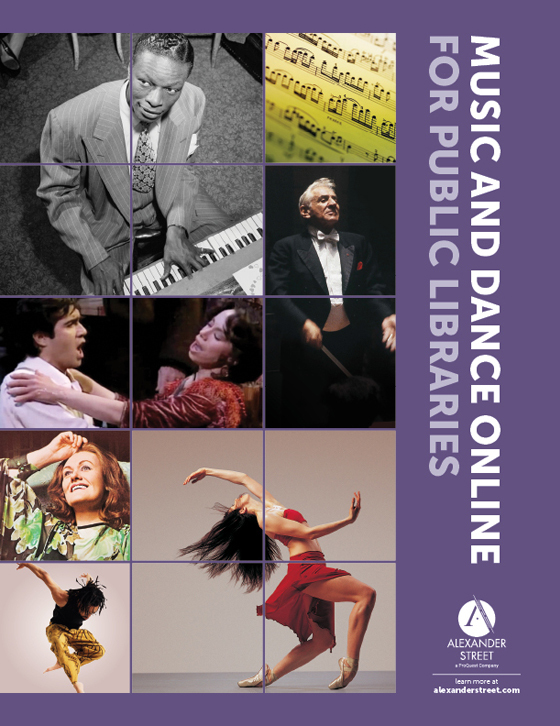 Music & Dance Online for Public Libraries delivers the largest, most diverse catalog of music content in the world for students, scholars, and patrons of the arts. 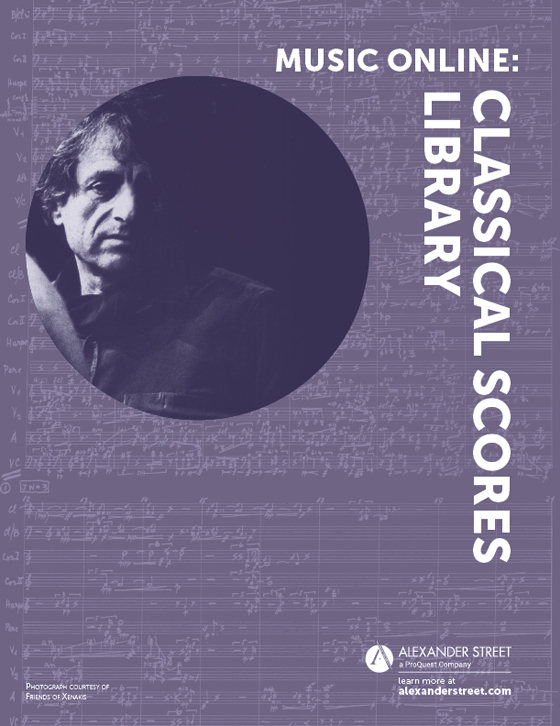 The multimedia resource features works from thousands of respected partners, covers hundreds of genres from alternative rock to zydeco and from alternative dance to operatic arias, and encompasses a wide range of content formats—including scores, reference, and high definition audio and video. 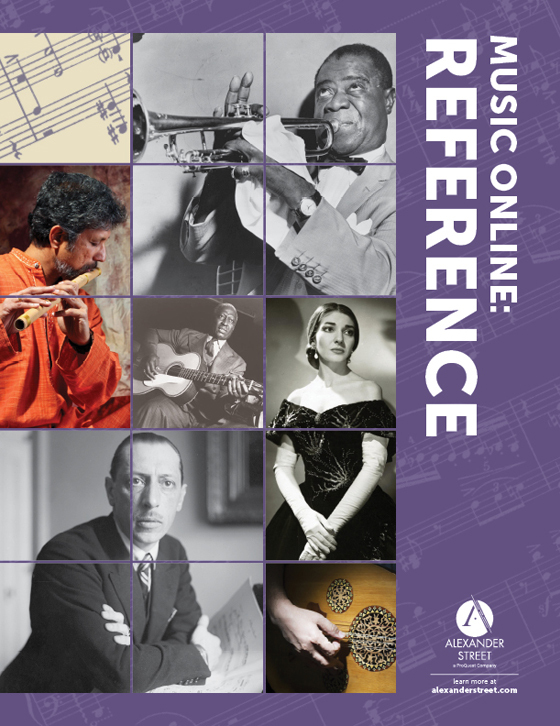 Music & Dance Online for Public Libraries currently includes 650,000 audio tracks, 2,500 hours of video, 50,000+ scores, and 500,000 pages of reference, archival primary sources, and periodicals, comprising the largest and most comprehensive online offering of in-copyright audio and video performances and scores available anywhere. Bonus resources include thousands of playlists and hundreds of clips created by subject matter experts, including playlists matched to popular research areas. A unique playlist tool and clip-making feature gives users the power to create, select, and share content with others. Searchable transcripts, annotation tools, and an instant citation exporter all empower users to make new connections and share what they’ve discovered. 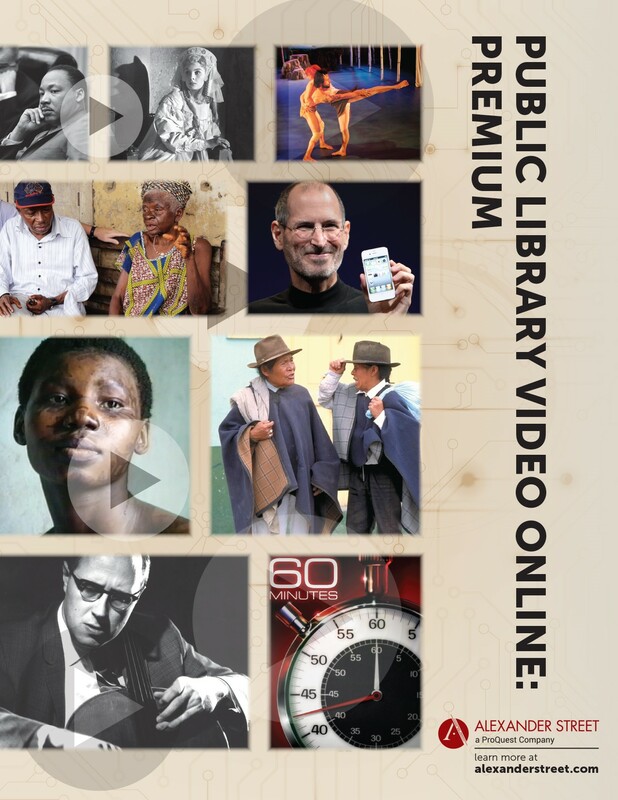 Product information pertains to new public library customers. 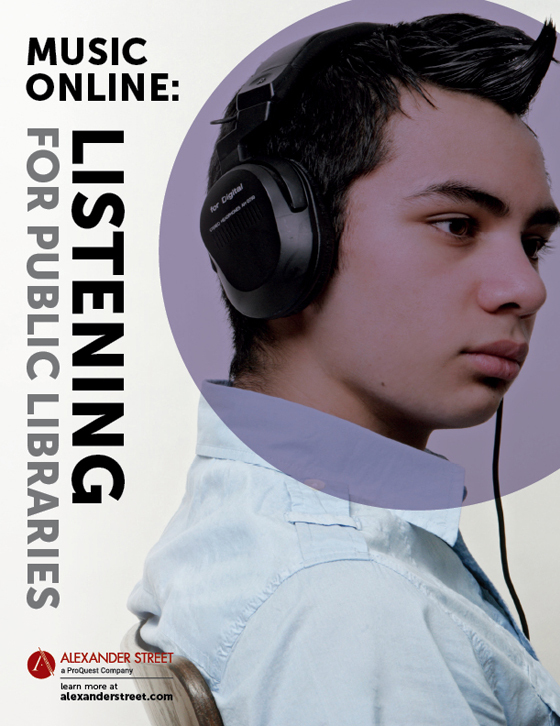 If you are a current public library customer, please contact us for additional information.